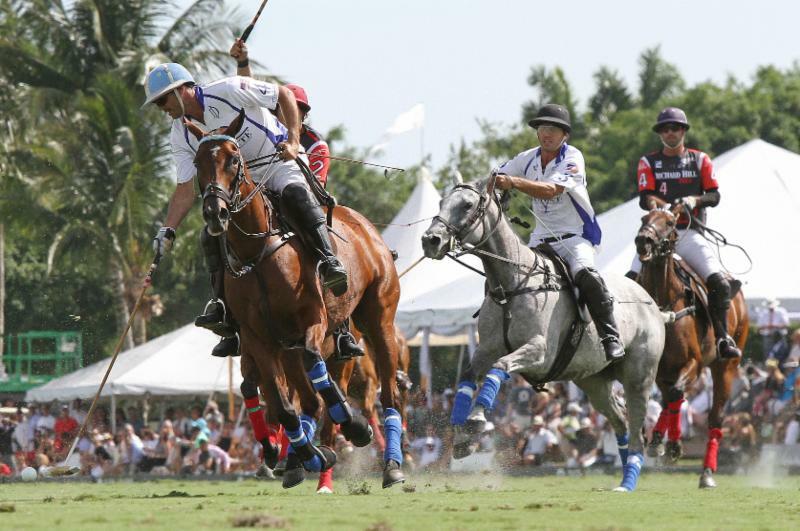 Orchard Hill in hot pursuit of Valiente's Adolfo Cambiaso in2015 U.S. Open final. WELLINGTON,Fla. 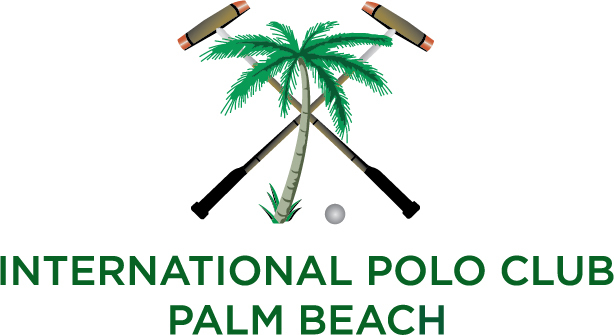 – April 24, 2017 – The 2017 U.S. Open Polo Championship® final has beenofficially rescheduled to Tuesday, April 25 at 4 p.m. at theInternational Polo Club Palm Beach (IPC). The game waspostponed Sunday due to heavy rain. Therewill be no admission charge. All those who purchased green seats for Sunday will have access to their seats on Tuesday. There will also be seating available for the general public.Tailgate spots and box seats are reserved as any Sunday. The openingceremony will be at 3:30 p.m. Gates open at 3 p.m. An afterparty, open to all, will take place directly after the awards ceremony. The mostprestigious tournament in this country, the 26-goal U.S. Open PoloChampionship® has been hosted at IPC for the past 14 years. It pits legendaryrivals Orchard Hill and Valiente against each other. Each has at least one ofthe top-ranked players (10-goal handicaps) in the world. Valiente, who won theU.S. Open in 2015, will earn the U.S. Triple Crown if they win the final. We thank Town &Country, Karma Automotive, NetJets and LuganoDiamonds, along with all of our International Polo Club sponsors fortheir continued support. Karma Automotive will be present on the stadium sideof the field to showcase Karma cars and offer test drives. Everyone is welcome!